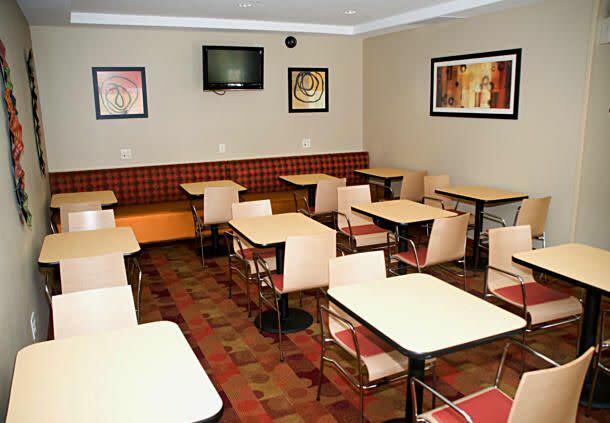 TownePlace Suites Fayetteville Cross Creek is a unique extended stay hotel that features newly renovated spacious suites with full-kitchens and separate areas for working, relaxing, and sleeping to make each guest feel right at home. 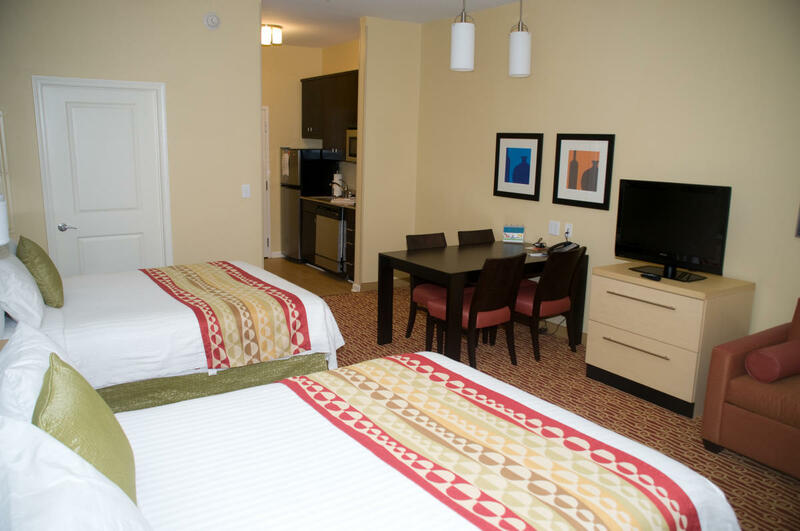 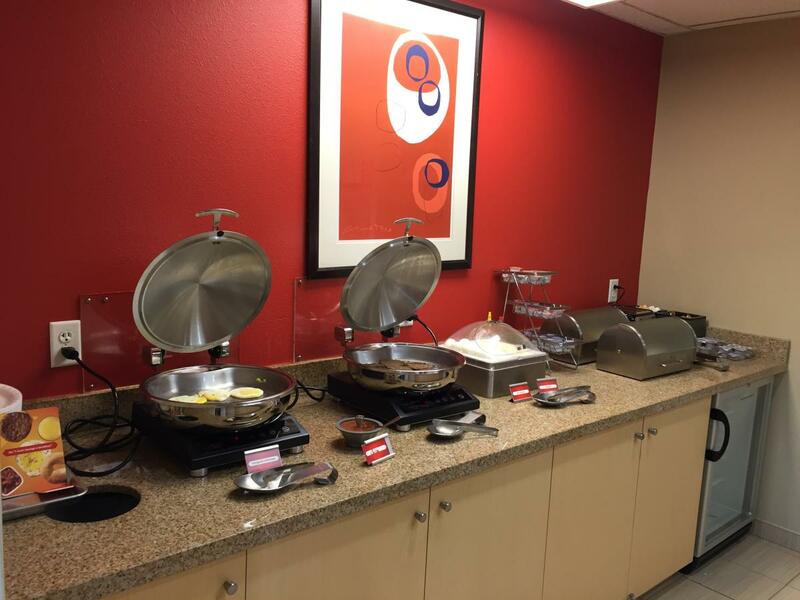 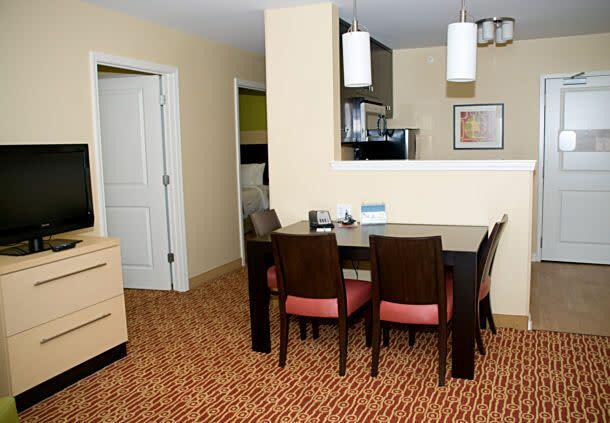 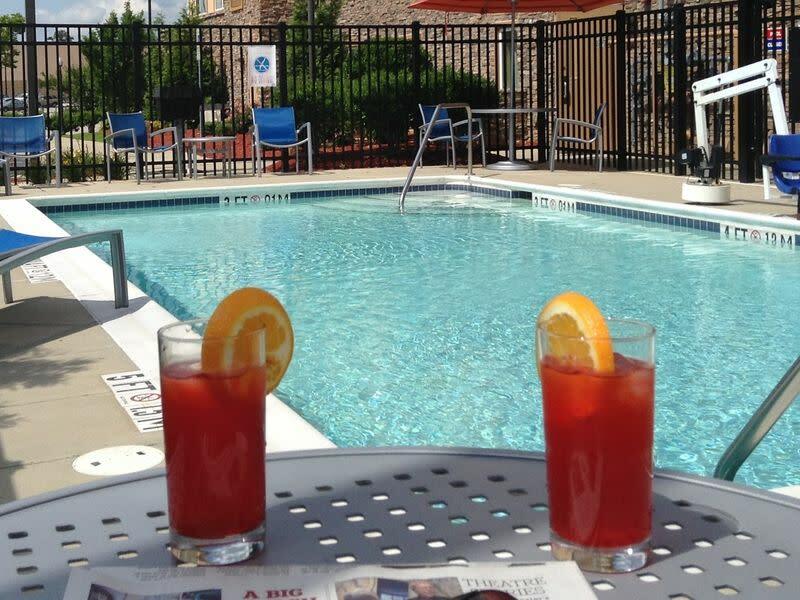 Our guests enjoy amenities such as our hot continental breakfast, outdoor swimming pool, fitness room, Wi-Fi, welcomed pets and 3 surrounding restaurants within walking distance. 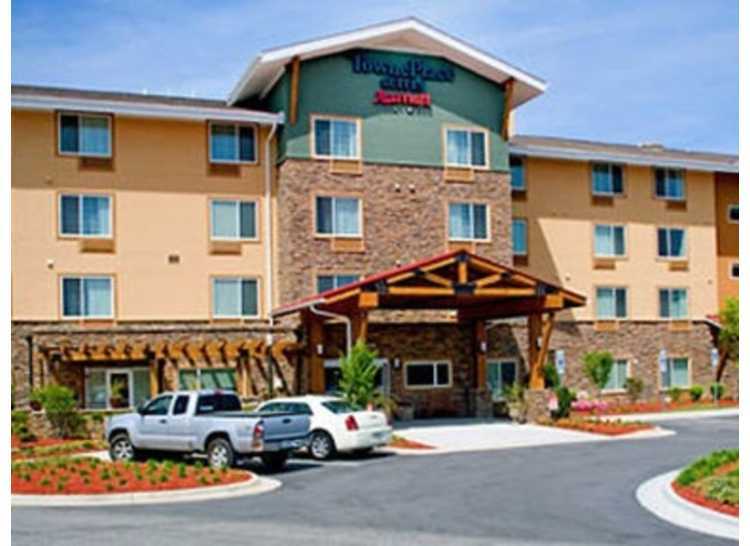 Our location offers quick and convenient access to Cross Creek Mall, Fort Bragg and Pope Field. 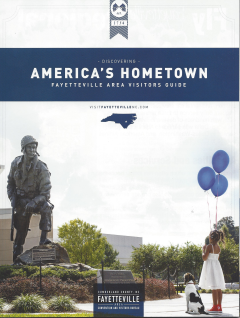 Major companies, such as General Dynamics, Lockheed Martin, CACI, Purolator, Cape Fear Valley Medical Center and the VA Hospital are just minutes from our front door; as well as both Methodist University and Fayetteville State University. 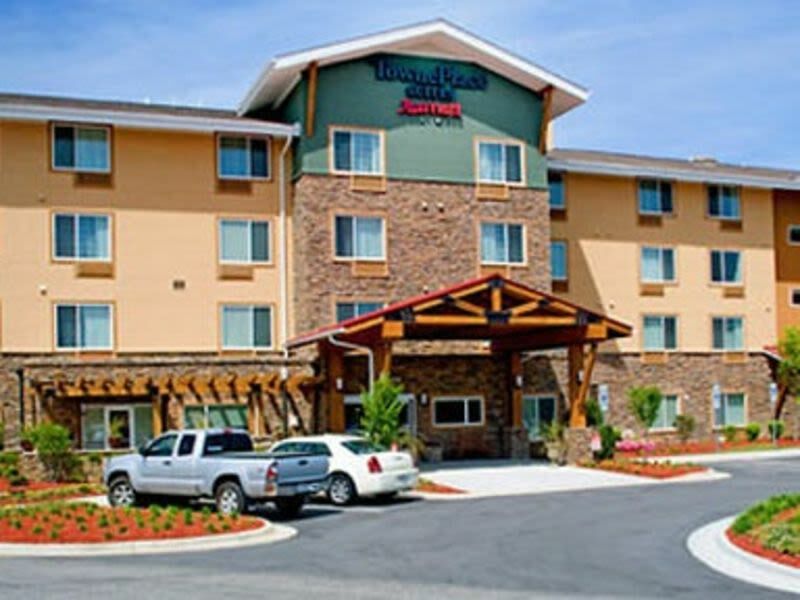 All of us at the TownePlace Suites Fayetteville Cross Creek look forward to making your next hotel visit truly memorable!